Last month in August, 29th to be exact, the Rieti Meeting was held. 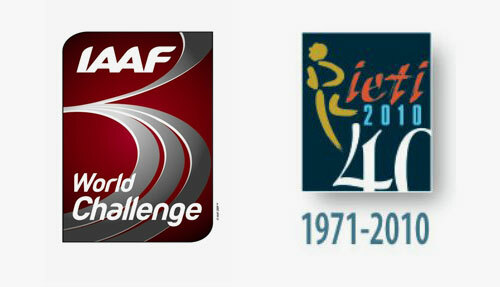 Part of the IAAF World Challenge, it was most remembered for Asafa Powell breaking the 100m world record, lowering it to 9.74 seconds, back in 2007. This year edition another record was set. David Rudisha’s 800m men’s world record that was lowered to 1:41.01. The event was held at the Raul Guidobaldi Stadium in Rieti, Italy. Below are a few results, and media videos from the event. Credit: YouTube user kobol8, and IAAF for the results.